Handmade, all natural and cool. Our beard oil is a wonderful product. No more excuses for looking like a caveman. You only need a few drops each time, so the 25ml bottle will last longer than you’d expect. 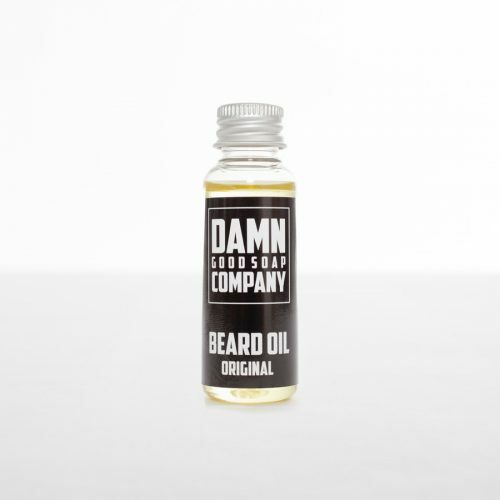 The ingredients are a mix of almond oil, castor oil, jojoba oil and various (natural) essential oils that are known to interact well with skin and definitely preferable to any mysterious ‘magic’ potions from your snake oil salesman. 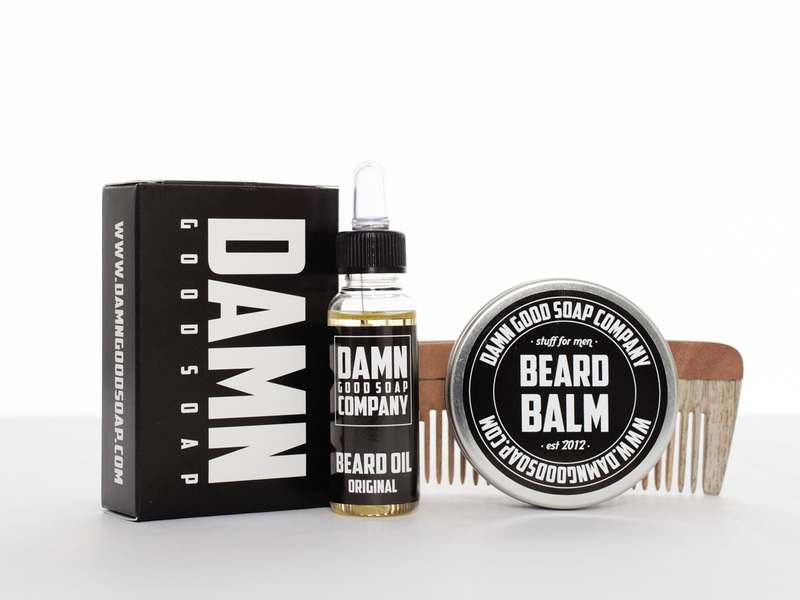 It’s not difficult to dose the right amount and make your well groomed beard a powerful asset. 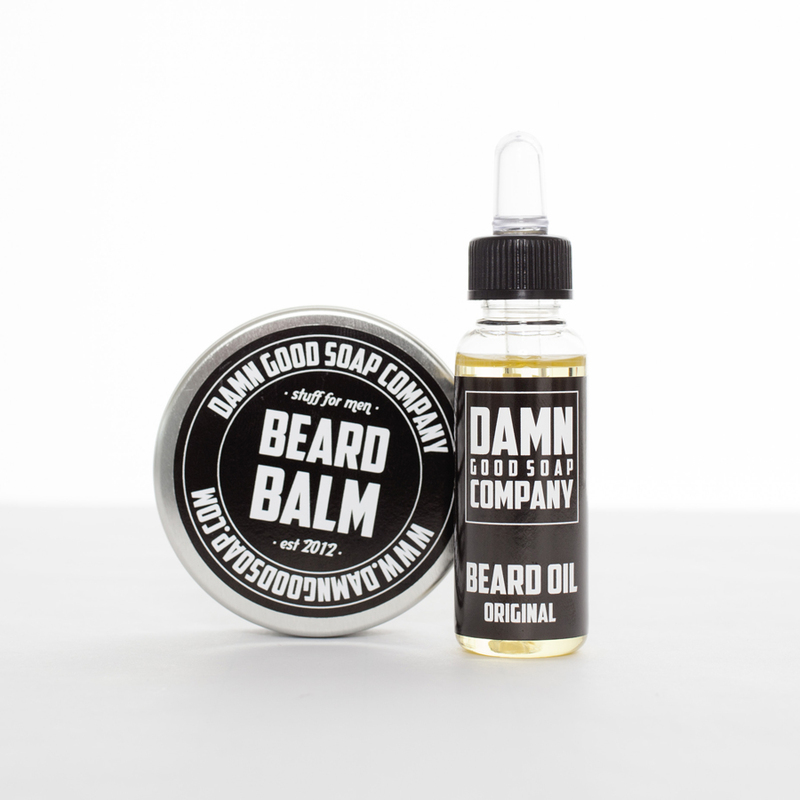 Just gently massage 4 to 6 drops into your beard and then start doing epic stuff, because that’s what your made for.